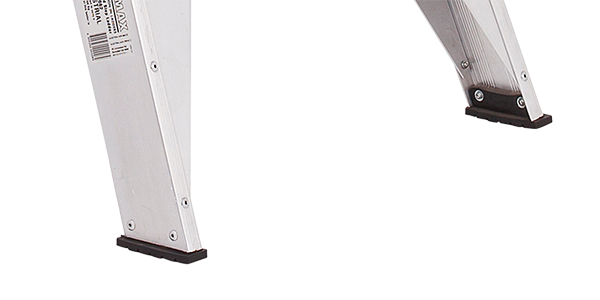 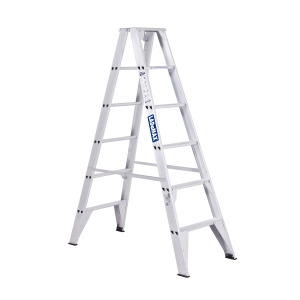 Gusset Gutz is a reinforced base brace system that provides extra strength at the base of our standard range of Platform Step Ladders, allowing for increased strength and stability. 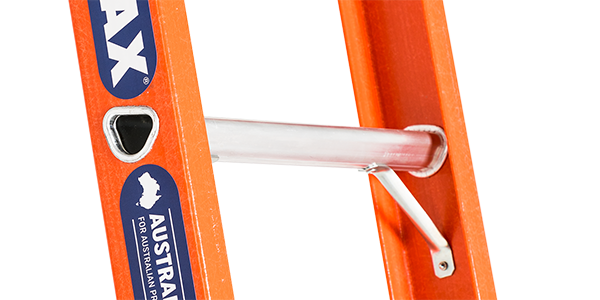 Gusset Gutz is a reinforced base brace system that provides extra strength at the base of the ladder, allowing for increased strength and stability. 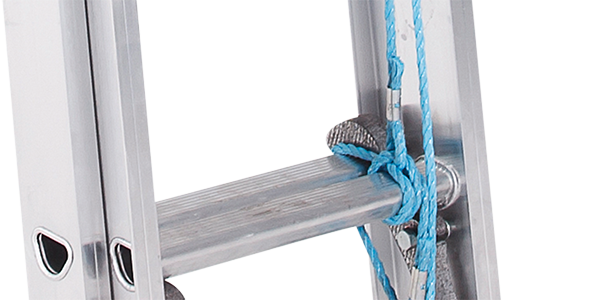 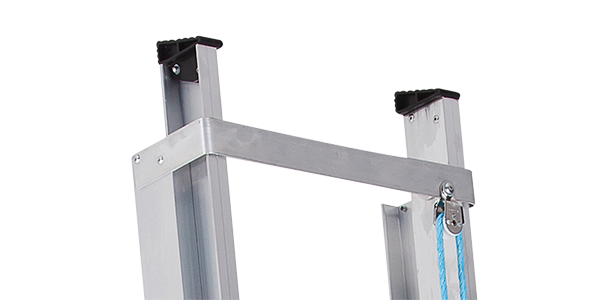 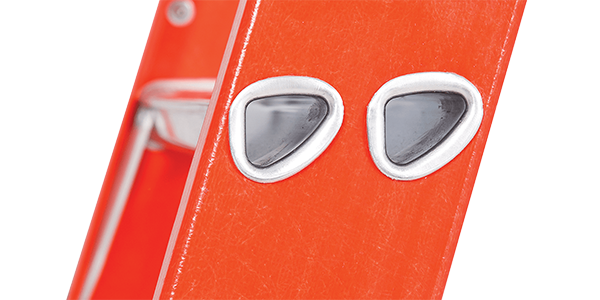 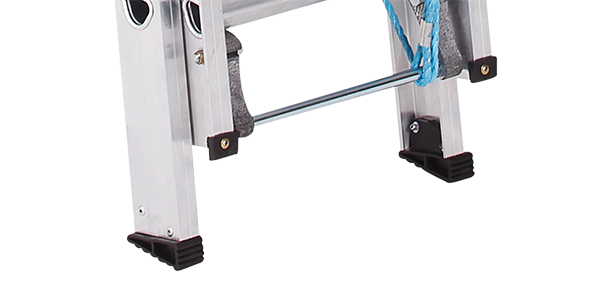 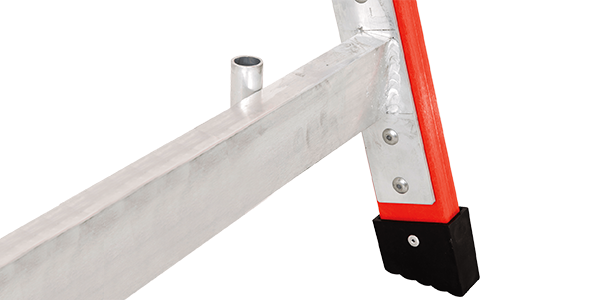 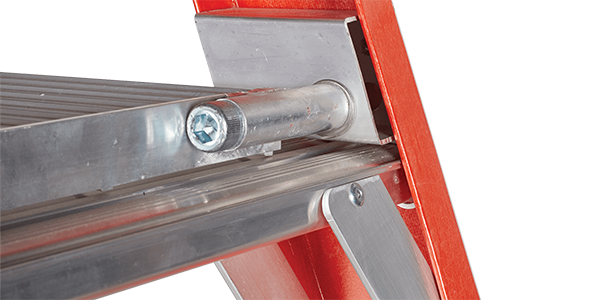 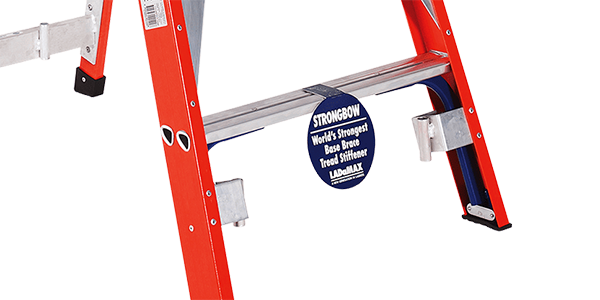 Extra base support features provide increased strength to our platform ladders. 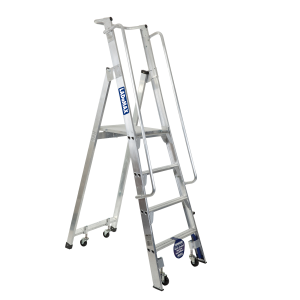 Strongbow support for our premium range and Gusset Gutz support for our standard range of platform step ladders. 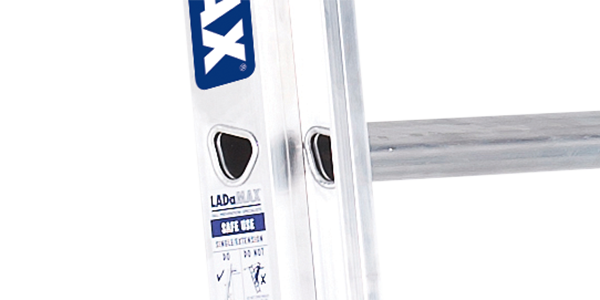 One of the many reasons Ladamax is the preferred brand for industry professionals and tradies is thanks to our exclusive failsafe designs. 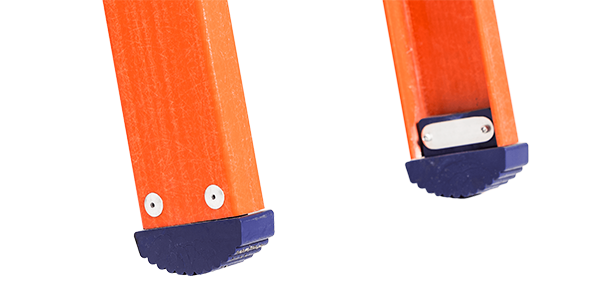 Our superior platform design incorporates three lines of safety for maximum protection on all Ladamax products, ensuring our users are never at risk or in danger. 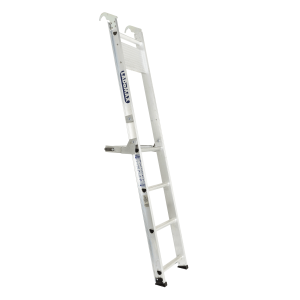 Strongbow is a reinforced base brace system that provides extra strength to our premium range of Platform Step Ladders, allowing for increased strength and stability. 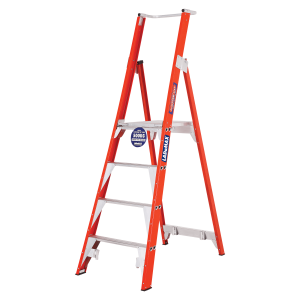 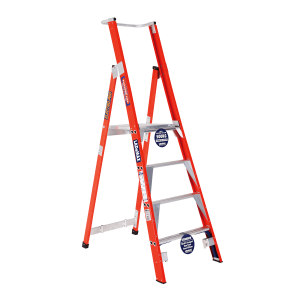 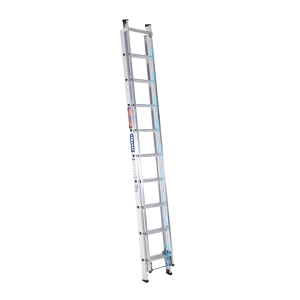 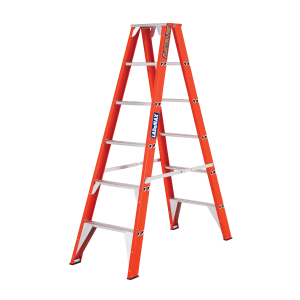 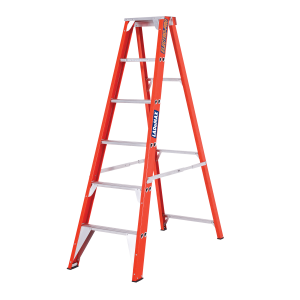 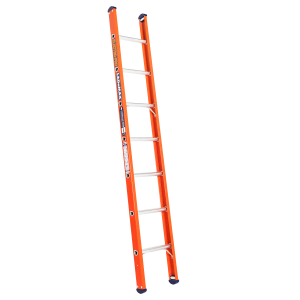 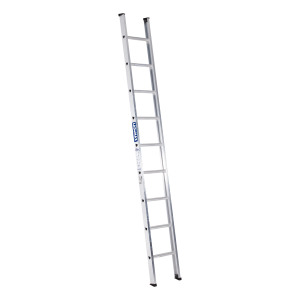 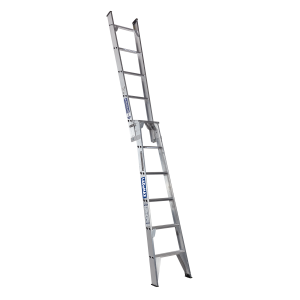 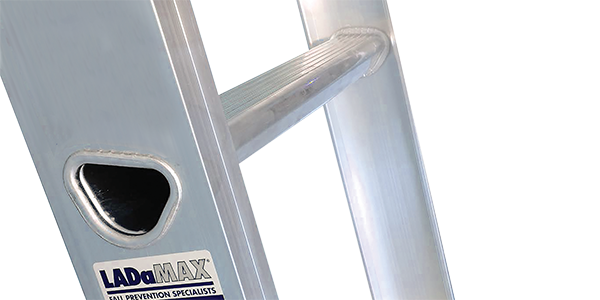 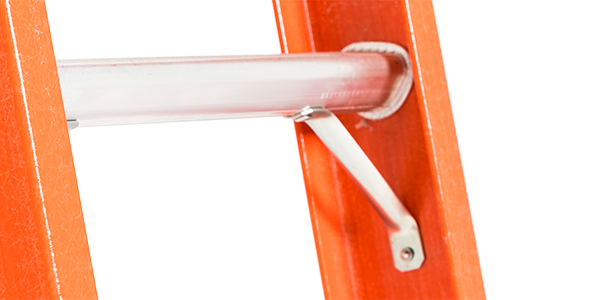 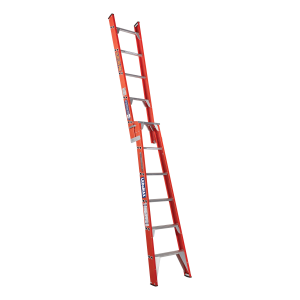 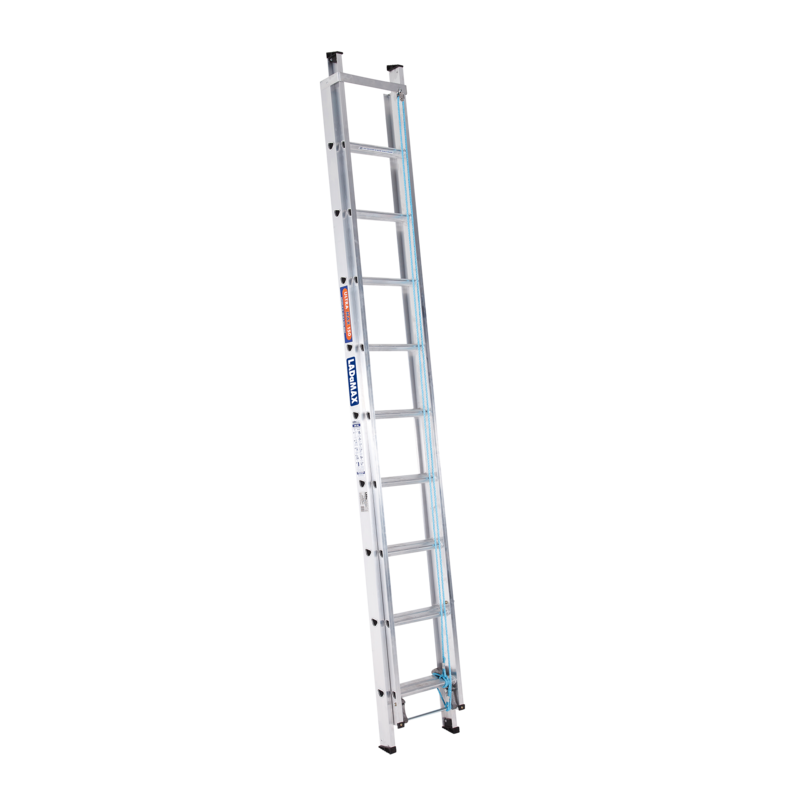 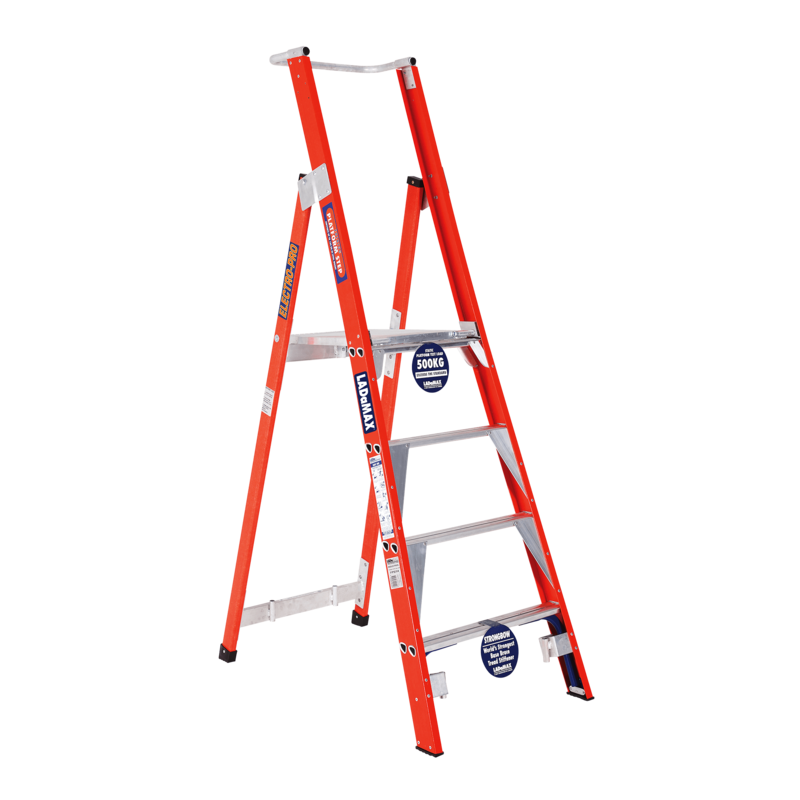 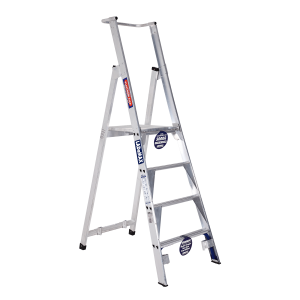 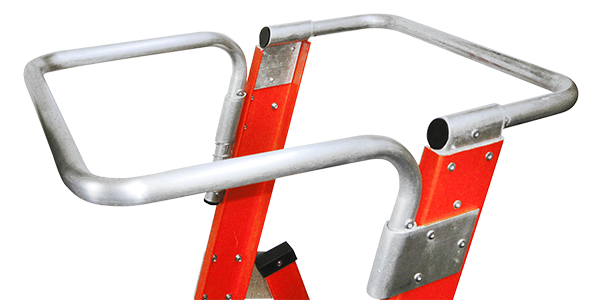 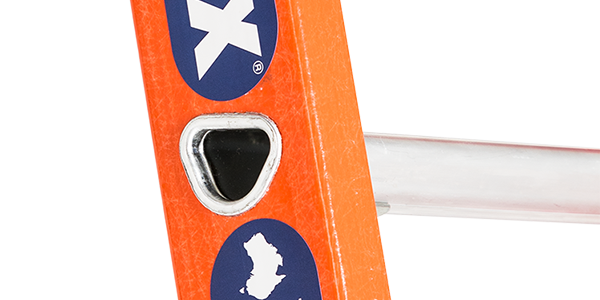 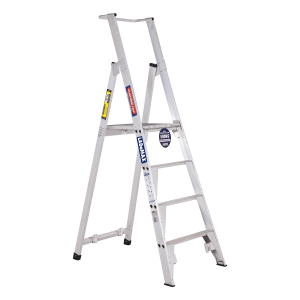 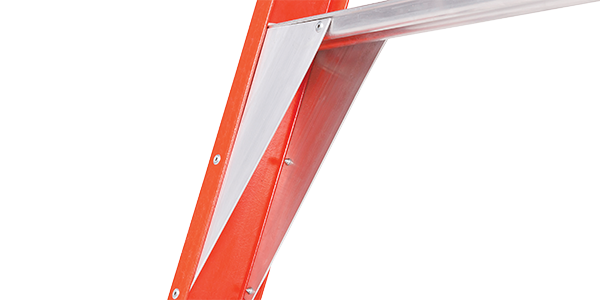 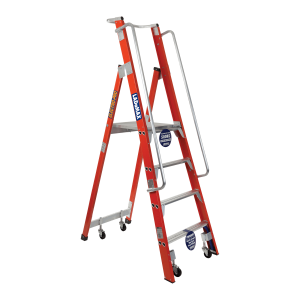 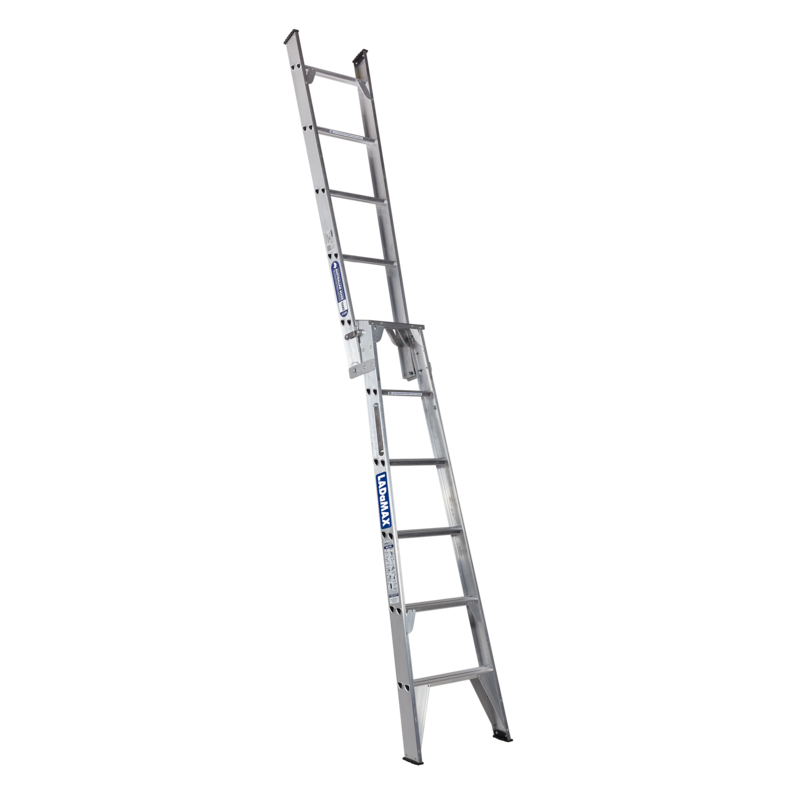 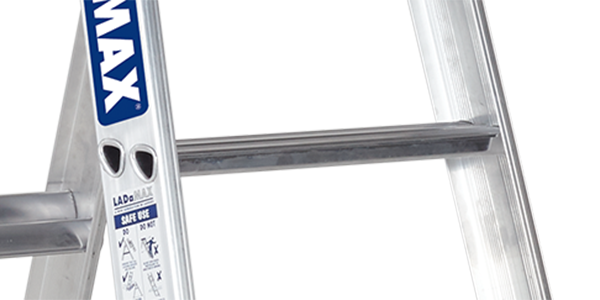 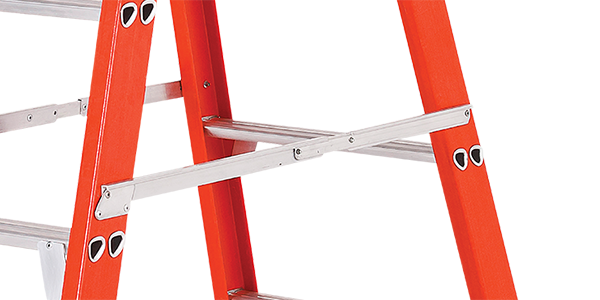 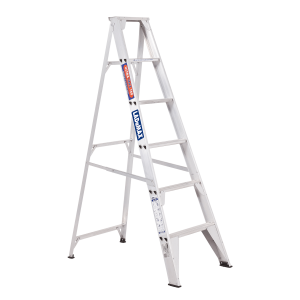 Using a range of premium quality products, Ladamax ladders are lighter and more portable than our competitors, without sacrificing strength.